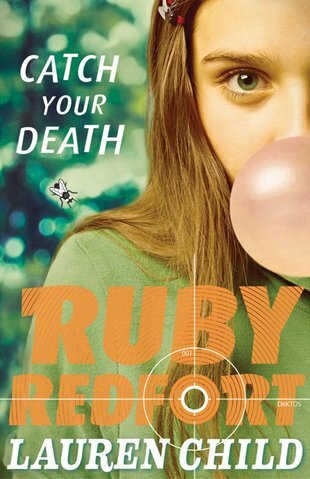 Tough-cookie sleuth Ruby Redfort is no stranger to danger. She’s been in all kinds of hairy situations. But now things are getting REALLY WILD. What leaps out of a tree and mauls you to death in the blink of an eye? Answer: tigers! But relax – the only place you’ll find them round here is in a zoo. Right? Errr – wrong. Tigers are roaming the streets of Twinford. Who has loosed these rare and savage beasts? Will Ruby crack the case (and catch the tigers) before they kill someone?